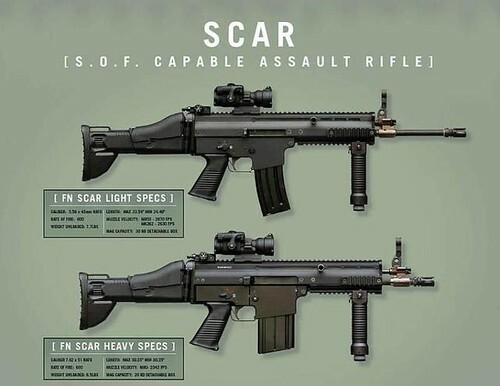 The rumored Stampede ECS blaster is said to look like the SCAR-H. 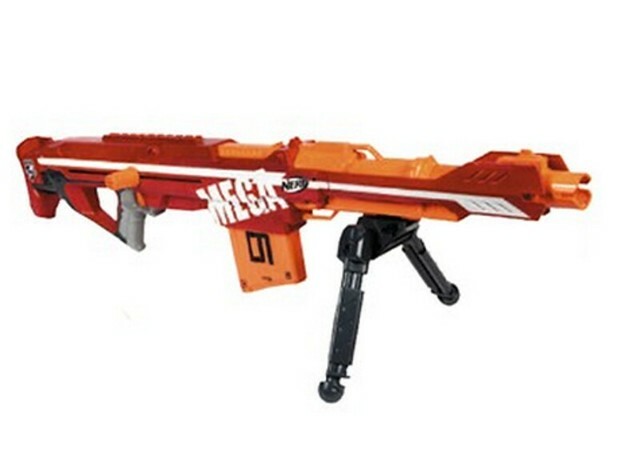 So apparently theres now a rumor that Nerf is releasing an Elite version of the Stampede ECS THIS YEAR. 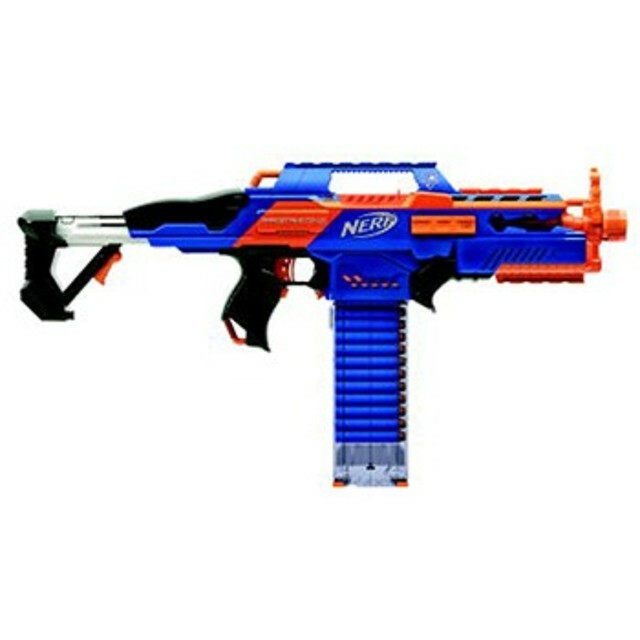 According to a user on the HvZ Forums. We don’t have a photo of it, the user doesn’t want to post one to avoid trouble. 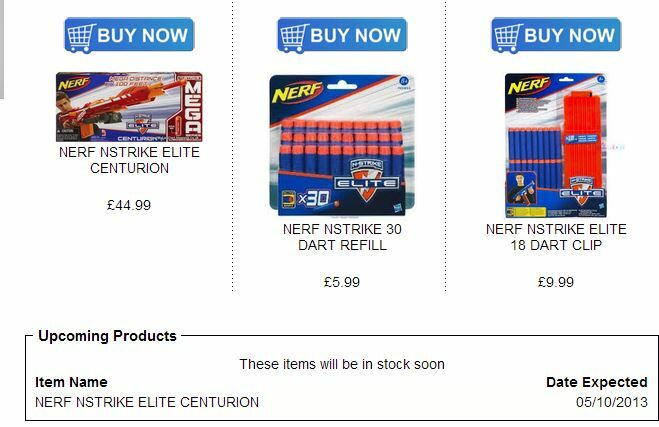 You may think he’s trolling us, but if you view his post history he’s gotten his hands on some blasters early and shared them first with the Nerf community before anyone else. I asked him if the stock was detachable, like the Raider stock, or built in, like a Longshot stock. He said it’s built in like the Longshot stock. He’s also seeing a sub-trigger on the blaster, which in recent blasters hints to it being another flywheel blaster like the Stryfe or Elite Rayven. I hope it’s not another flywheel blasters, we just had those two this year. 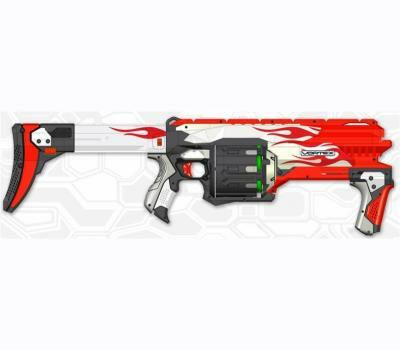 He also mentions that it’s more compact then the normal Stampede, but not in a bull-pup design. According to my original information findings on the Stampede, the Stampede is about 30 inches. It was a little on the long side for my comfort in indoor games, so a smaller version of the Stampede would be great to say the least. Stay tuned to my blog for more news and updates on this latest rumor! EDIT: He’s answered another question about it. March 6, 2013 EDIT: He answered another question about the colors he saw on the blaster. I have a feeling that he’s thinking of yellow, and not gold.